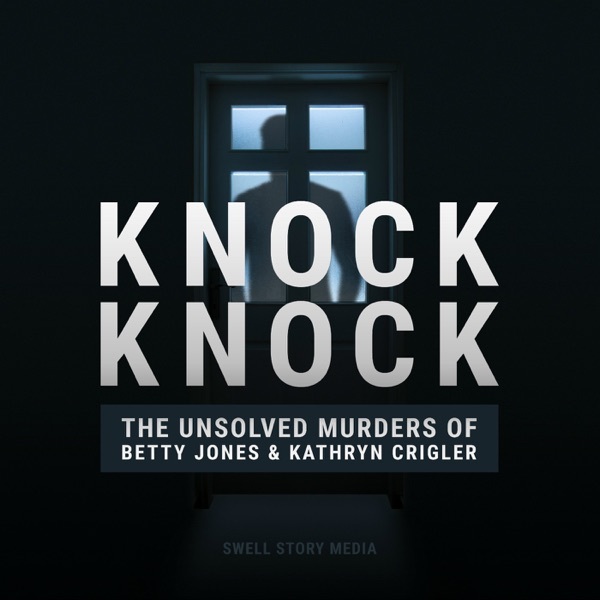 Knock Knock | Listen Free on Castbox. Episode 02: "The Labor Day Murders"
Im actually sitting here watching 48 Hours and just balling my eyes out. Kudos to Jason being able to bring this story to life... My grandmother just turned 92 and I don't believe I could've done it. I know that this is over a year old episode but screw the haters! People will always hate or troll something that they dont have a hand in and they are just unhappy about their own life. You need to know that what your doing is pretty amazing, not a lot people would do what your doing.